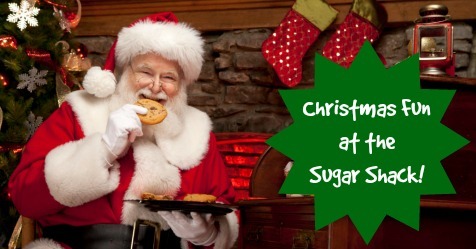 The Sugar Shack is one of Bastrop's most beloved shops, and they are outdoing themselves this Christmas! Besides long-time annual traditions like Pictures with Santa on the porch, they're also hosting Cookies with Santa and new this year, Stocking & Ornament Decorating. And don't forget about all of their gifts and goodies—from homemade fudge, gourmet flavored popcorn, tasty truffles, and vintage candy to adorable stuffed animals, candles, figurines, home décor, balloons, cards, and more—they've got something for everyone on your shopping list!!! Cookies with Santa is coming up on Saturday, Dec. 2nd, 2017 with start times at 12pm, 1pm, and 2pm. Tickets are $8/child and include everything you need to decorate 2 large cookies, 1 gingerbread cookie and 1 sugar cookie. Plus, get some decorating tips from the big guy himself—Santa Claus! Bring your own camera and take as many pictures as you want. Tickets can be purchased in store at 114 Loop 150 W in Bastrop or online here. Space is limited, and tickets are nonrefundable. Stocking & Ornament Decorating will be happening on Saturday, Dec. 16th, 2017 with start times at 12pm, 1pm, and 2pm. Tickets are $10/child and include everything you need to decorate 1 large, plush stocking and 1 clear ornament. Enjoy cookies and punch while you decorate! Tickets can be purchased in store at 114 Loop 150 W in Bastrop or online here. Space is limited, and tickets are nonrefundable. Pictures with Santa will take place Tuesday, Dec. 19th - Saturday, Dec. 23rd, 2017 from 6:30-8:00pm nightly. And don't worry, as long as you're in line by 8pm, you'll get to see Santa! 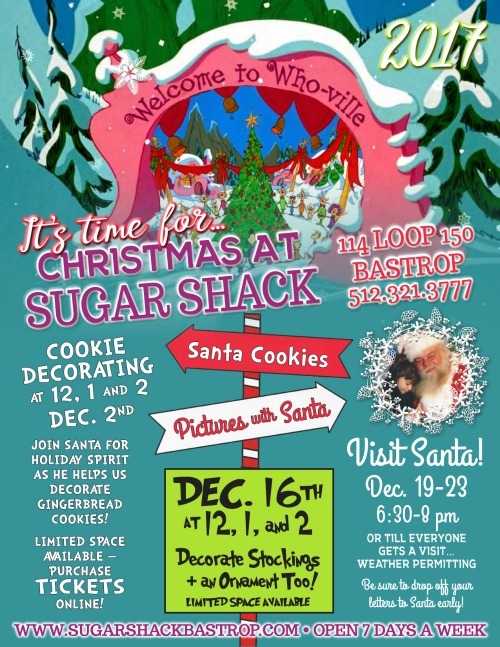 The Sugar Shack elves will be transforming the front porch into a Whoville wonderland, perfect for your special visit with Saint Nick! There will be a professional photographer on site capturing that perfect picture, and your 4x6 photo(s) will be printed while you wait. 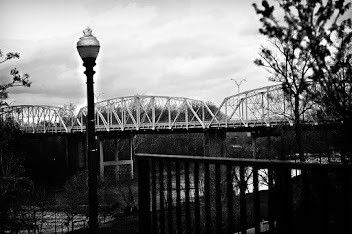 Photos are $10.99 per print. You can pose as many people in one photo as you wish, or you can purchase several prints. Tickets will be available at the door. 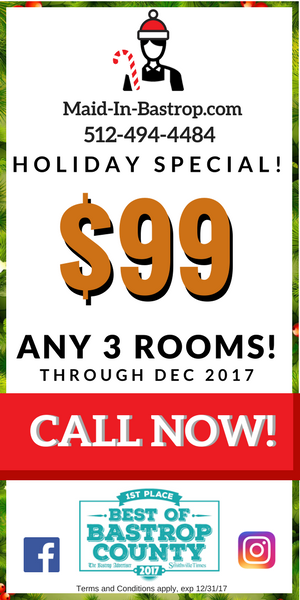 For more information, contact Sugar Shack by phone at (512) 321-3777, in person at 114 Loop 150 W in Bastrop, or online at www.sugarshackbastrop.com. 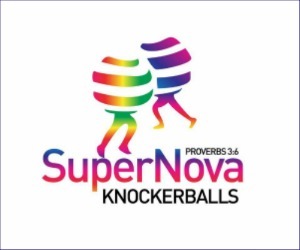 We'd like to thank SuperNova Knockerballs for being this month's sponsor!!! They've got youth and adult knockerballs for rent, as well as a snow cone machine, perfect for your party or event. They set up everything and stay during your event to supervise the knockerballs and/or serve the snow cones. For more information about locally-owned SuperNova Knockerballs, call (512) 758-2573 or visit www.knockerballbastrop.com. 1. Girl Scouts S'mores & Sing Along - Aug. 11th, 7-9pm at McKinney Roughs Nature Park, located at 1884 Hwy 71 W in Cedar Creek. The Lost Pines Girl Scouts Service Unit is hositng a fun event for all troops and girls/parents interested in joining Girl Scouts for the 2017-2018 year. Admission is FREE! 2. Back to School Bash - Aug. 12th, 8:30-10:30am at BISD Memorial Stadium in Cedar Creek. Enjoy games, activities, food, and vendors. Stuff the Bus back packs/school supplies distribution will begin at 8am. Admission is FREE! 3. Cub Scout Obstacle Course - Aug. 12th, 9-11am at 443 FM 969 in Bastrop. There will be multiple obstacles to test your ability to have fun while becoming a Ninja Scout. Invite your friends that might be interested in Cub Scouts. 4. Dog Days of Summer Digital Scavenger Hunt - Aug. 12th, 9am-4pm at Buescher State Park. Race to find all the items on the scavenger hunt sheet between both Bastrop State Park and Buescher State Park. Bring your own camera. Free after park entry fees. More events at Buescher State Park here. 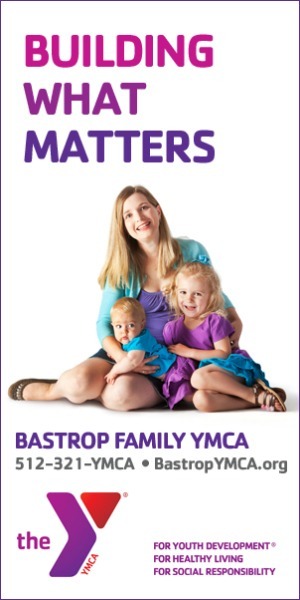 More events at Bastrop State Park here, including yoga and watercolor painting! 5. 9th Annual Ice Cream Social - Aug. 12th, 1-3pm at the Bastrop Public Library, located at 1100 Church Street in Bastrop. Enjoy ice cream and toppings, games, door prizes, and more! Admission is FREE! 6. Kid's Decorating Class - Aug. 12th, 3-4pm at Johnson's Bakery, located at 715 Old Austin Hwy, Ste. 300 in Bastrop. Kids can make pizza tacos and cookie tacos and take them home to eat! $15/child. RSVP to (512) 412-6221. 7. SUP El Camino Real - Aug. 12th, 4-9pm at Fisherman's Park, located at 1200 Willow Street in Bastrop. SUP El Camino Real is a down river stand-up paddleboard race on the Colorado River. Admission to watch the race is FREE! 8. Bottle Babies, BBQ & BINGO - Aug. 12th, 6pm at Heritage Hall, located at 1020 Main Street in Bastrop. Enjoy BBQ dinner & dessert, games & prizes, silent auction, the Stray Cat Cake Walk, BINGO, and more! 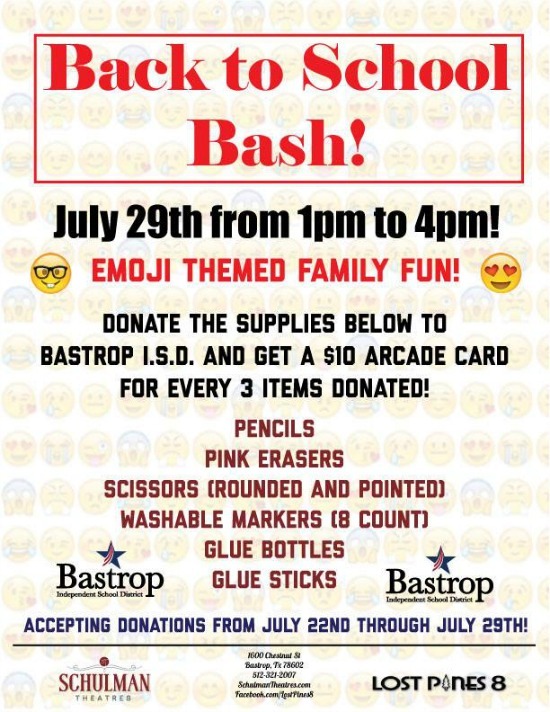 Proceeds benefit Bastrop C.A.T.S. (Bastrop Cats Anonymous TNR Society). BBQ & dessert are by donation. 9. Movies in the Park - Aug. 12th, 6:30-10:30pm at Fisherman's Park, located at 1200 Willow Street in Bastrop. Come watch "Moana" at dusk (around 8:30pm), and get there early for face painting and balloon twisting with Ms. Poppy the Clown, concessions, and more! Admission is FREE! 10. Dr. Thomas J. Gazley Birthday Celebration - Aug. 13th, 3-4pm at Independence Park in Smithville. Come learn about and celebrate one of Smithville's founders, Dr. Thomas J. Gazley. Readings by Smithville Boy Scouts & Cub Scouts, dedication of benches in memory of Billy Davis, changing of the flags, and more. Admission is FREE! 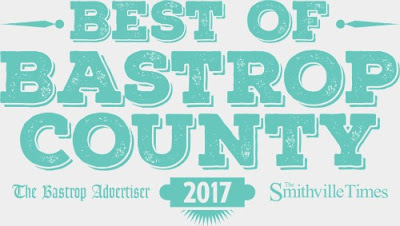 If you love what we do, please vote for us in the Best of Bastrop County Contest! We're listed under "Promotional Marketing Services" in the "Around Town" category. Thanks for your support!!! 1. 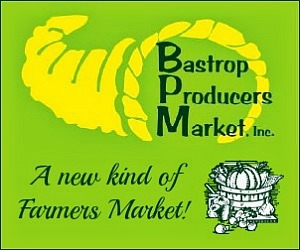 Bastrop Homecoming & Rodeo - Aug. 1st-5th in Bastrop. Enjoy the carnival, Grand Parade, Wine & Craft Beer Tasting, horseshoes and washers tournaments, Texas Hold 'Em poker tournament, live music featuring Pat Green, JB and the Moonshine Band, Blake Torrey, and the Wyatt Ellis Band, Barrel Racing, Rodeo Slack, CPRA rodeo, Extreme Midget Wrestling, alumni reunion, and more!!! Find more info, including schedule of events and pricing, here. 2. Ms. Pearl's Birthday Party - Aug. 4th-6th, 9am-7pm at Berdoll Pecan Candy & Gift Co., located at 2626 Hwy 71 W in Cedar Creek. Ms. Pearl the Squirrel is turning 6 years old! Enjoy free fudge samples, pens, and stickers, and get your picture taken with Ms. Pearl. Admission is FREE! 3. First Friday Art Walk - Aug. 4th, 5:30-8:30pm in downtown Bastrop. 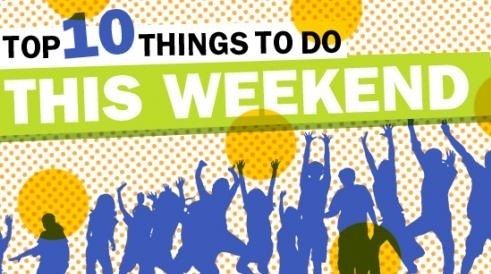 Art, food, shopping, live music, and more. Admission is FREE! Also, don't forget to stop by Pickin' on the Porch from 6-10pm in The Crossing, located at 601 Chestnut Street in Bastrop. 4. The Amazing Elgin 5K Race - Aug. 5th, 8am-2pm, starting at 310 N. Main Street in Elgin. Teams of two will embark on a trek around the city of Elgin. At every destination, each team must compete in a series of challenges, some mental and some physical, and only when the tasks are completed will they learn their next location. The first team to arrive at the final destination and complete the task will win and receive a prize of two $100 dollar gift cards! Entry fee is $30/team. Registration info here. 5. 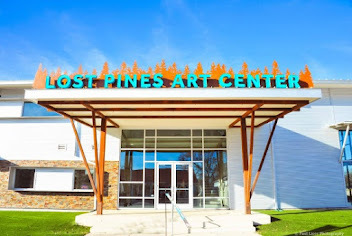 DIY Saturday - Aug. 5th, 10am-4pm at the Lost Pines Art Center, located at 1204 Chestnut Street in Bastrop. Painted Wine Glasses, Zentagle, Balloon Bowls, Stenciled Tote, Stone Art, and a kid's project. $15/person per session, includes supplies and instruction. 6. 1st Saturday Artisan's Faire - Aug. 5th, 10am-6pm at 107 Colorado Circle in Wyldwood, next to Benny's BBQ. Handmade crafts, massage, food and more! Admission is FREE! 7. 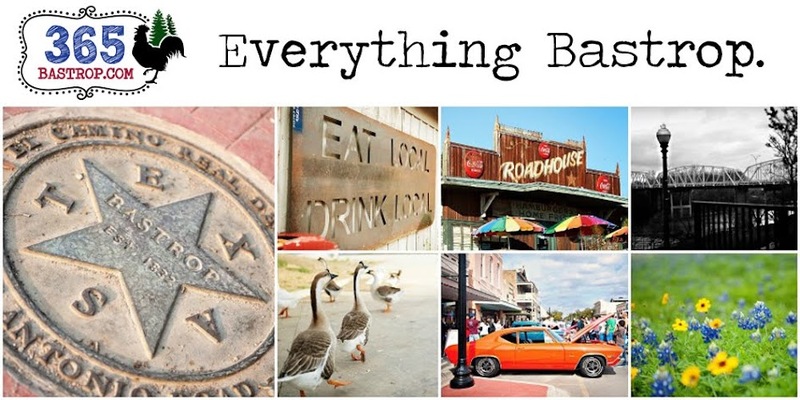 The Cowboy Pub Crawl - Aug. 5th, 12-3pm in downtown Bastrop. Get 5 tastings at downtown locations: Old Town, Gracie's, Viejo's, Neighbors & Copper Shot Distillery. Wristbands are $25/person. Must be 21 years of age or older. No charge for designated drivers. Purchase wristbands online here. 8. Lake Bastrop: Ultimate Outdoor Weekend - Aug. 5th-6th at Lake Bastrop South Shore. 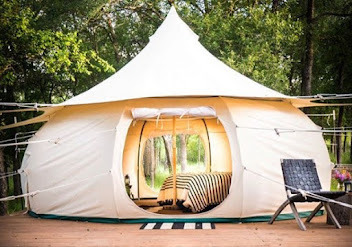 Join NEO Austin (Nature & Eclectic Outdoors) for the Ultimate Outdoor Weekend, which will include a complete outdoor cooking course with easy and delicious dishes for breakfast, lunch, and dinner. There will also be hiking, swimming, kayaking, paddle boarding, fishing, nature viewing, lakeside lounging, and more! Admission is $40/adult (ages 16 and up) and $15/child (under 16). More info here. 9. Read with a Ranger: The Caterpillar & the Polliwog - Aug. 5th, 2-3pm at Buescher State Park. Enjoy story time in the shade with a Ranger reading "The Caterpillar and the Polliwog" by Jack Kent. It's a story about how we change and grow. After the story, search for real tadpoles in Lake Buescher! All tadpoles will return to the lake at the end of the program. Free after park entry fees. More events at Buescher State Park here. More events at Bastrop State Park here. 10. Yoga! in the Park! 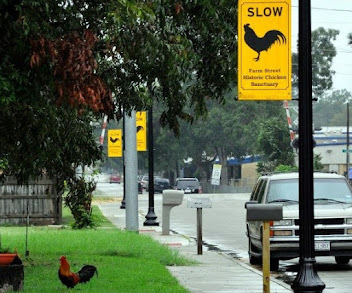 - Aug. 6th, 8:30-9:30am at Neighbor's Kitchen and Yard, located in the Crossing at 601 Chestnut Street in Bastrop. Suggested donation $10-$20/person. 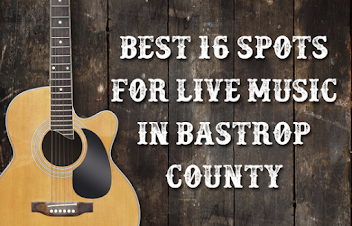 A portion of the proceeds are donated to Keep Bastrop County Beautiful. 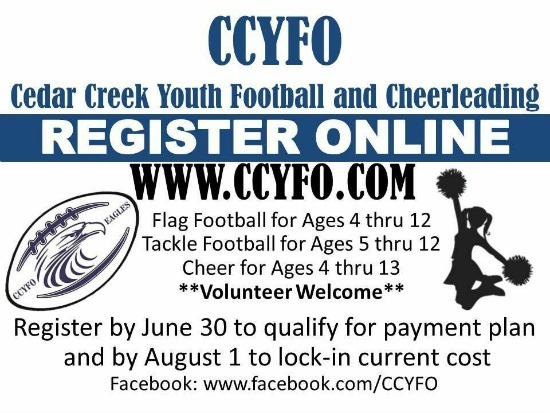 The Cedar Creek Youth Football Organization (CCYFO) is a non-profit organization founded in 2016 to provide our community with a superior instructional youth football and cheerleading program. 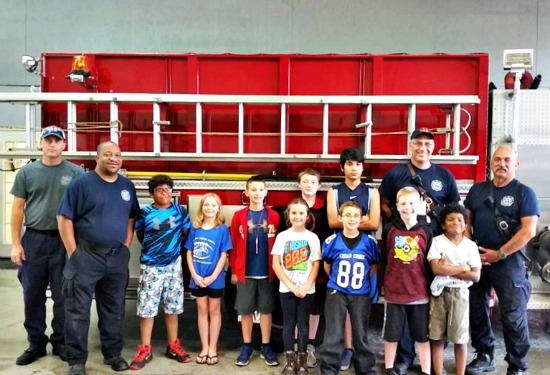 CCYFO's mission is to promote the wholesome development of each child and to instill core values such as honor, courage, and commitment. These values are reinforced at with a positive, military style of coaching. Something that sets CCYFO apart from other youth sports programs is that they give back to our community and implement service activities for the athletes throughout the year. CCYFO wants to instill confidence in each child and teach them to be upstanding pillars of our community, not just great athletes. Registration for Tackle Football, Flag Football, and Cheer is now open through August 25, 2017 for boys and girls ages 4-12 (as of July 31, 2017). Division break-down by age can be viewed here. 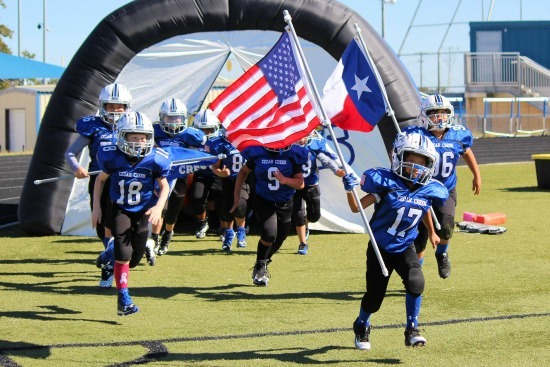 Tackle Football costs $185/child, Flag Football costs $125/child, and Cheer costs $140/child. Each additional sibling gets a $25 discount off their registration fee. A late fee of $10/child will be assessed after August 1, 2017. Practices begin on August 31, 2017 at Cedar Creek Intermediate School. Register for the CCYFO Fall 2017 season here. Camp dates are July 25-27, 2017, 6-8pm at Cedar Creek Intermediate School. For more information about CCYFO, click here.